To See Latest Designs Follow Us On Facebook! 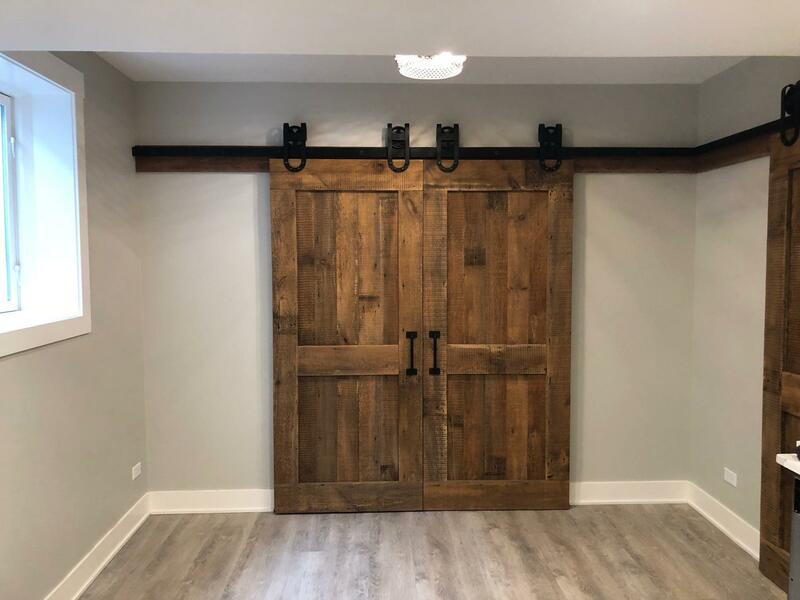 Chicagoland's home goods store specializing in custom built sliding barn doors, reclaimed barn wood walls, custom fireplace mantles, and custom farmhouse tables. We started our family owned and operated business in 2014 specializing in custom exterior shutters and quickly expanded our products to include custom barn doors, custom installed barn wood walls, fireplace mantles, farmhouse tables and other custom-made home decor pieces. 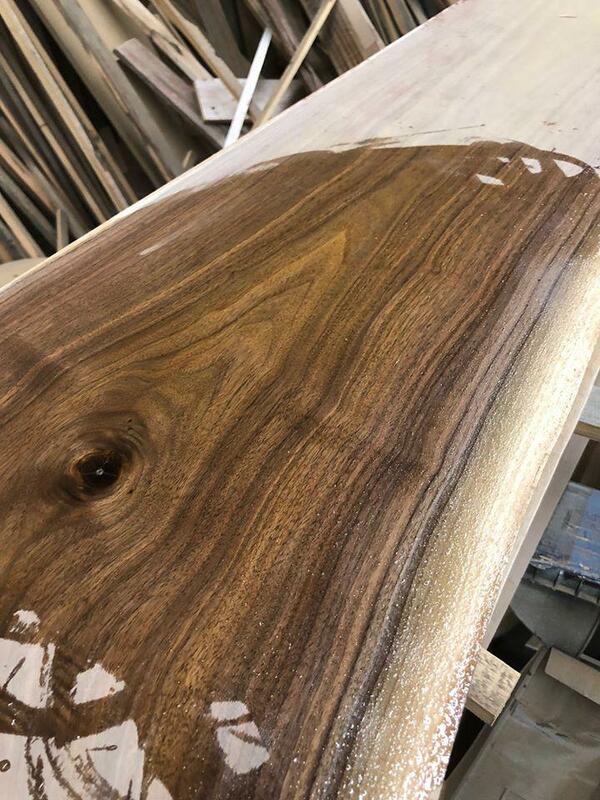 Our custom door showroom and workshop is conveniently located in Addison, IL and is a must-see location for any homeowner looking to upgrade their home interior with a custom door or custom wall. All our barn doors are handcrafted in our workshop and installed by our expert installers, not a sub-contractor. The doors can be made in a variety of styles to fit the style of your home. From traditional, antique barn doors, inset glass, pocket doors, closet doors, painted, whitewashed, and more we can design a jaw-dropping interior door for your home. All doors are created with unmatched quality and built to your specifications. 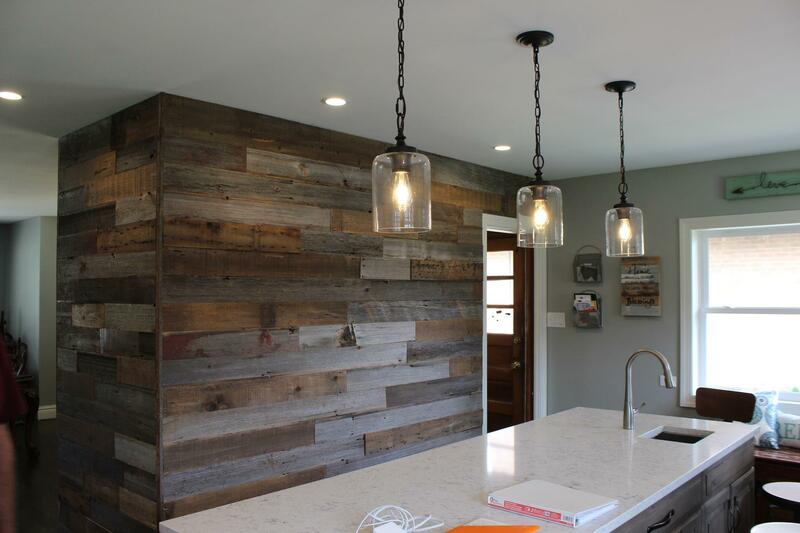 If you are looking to add rustic warmth to your home, a reclaimed barn wood wall can do just that. All our barn wood is hand-selected from the Mid-West. 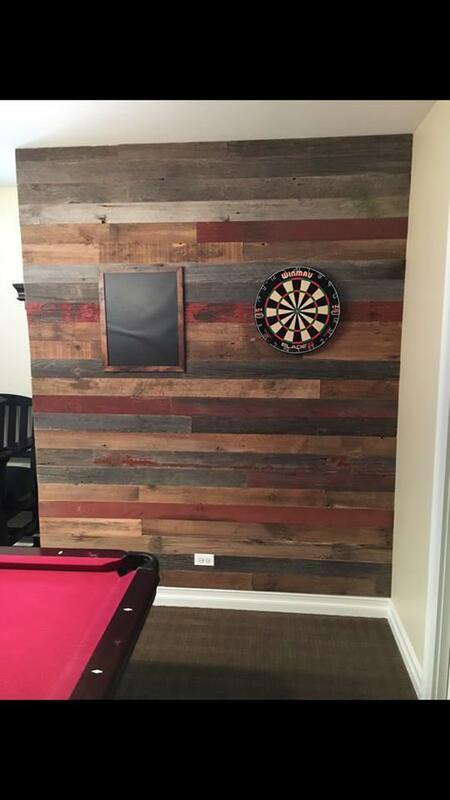 No two reclaimed barn wood walls are ever the same, the color and age of the wood give each wall a distinct feel instantly adding rustic charm to your home. 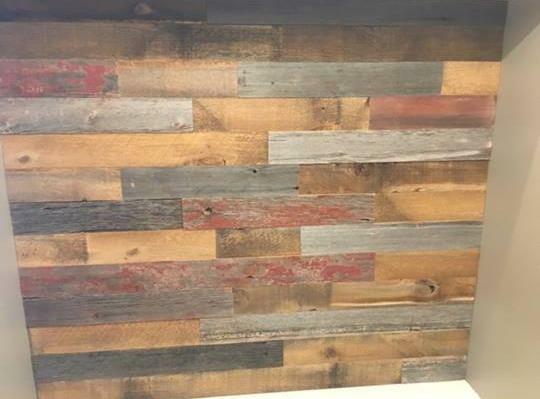 Stop by the store today and see the possibilities a custom barn door or a reclaimed barn wood wall could add to your home! 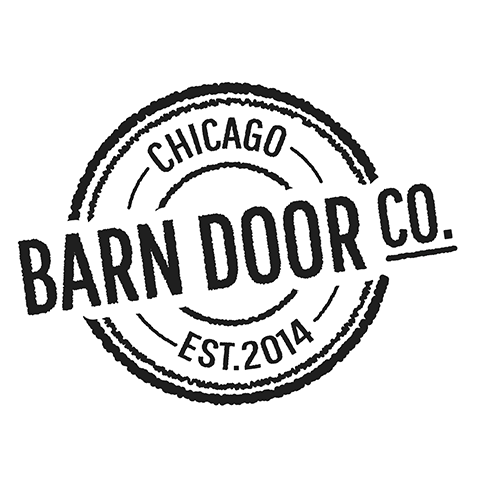 Currently there are no reviews for ' Chicago Barn Door Co. '.